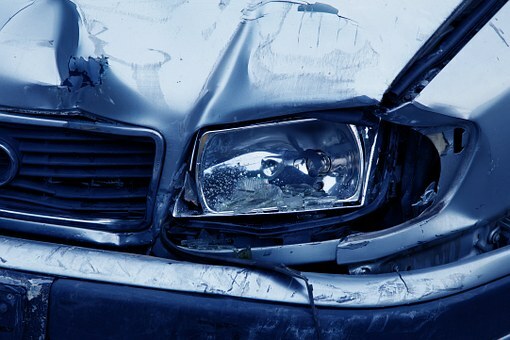 Car accidents happen when we least expect them and often cause serious injury. It is so important for all drivers to follow the rules of the road and drive cautiously. An accident was reported by the Worcester Police Department at around 8 at night on May 20. This incident occurred at the 400 Block of Park Avenue. There was injured reported. This is all that is known about this accident at this time. While the severity of the injuries is unknown, car accidents can often cause serious injury to victims. Reckless or careless driving put others at risk. All drivers have a duty of care to the other people on the road around them. When accidents do happen and victims are injured by careless drivers, they deserve to seek compensation and help for what happened. At the Law Offices of Jeffrey S. Glassman, we are here for victims. We are committed to helping make our roads safer, and we are also committed to victims who are seeking help. Please contact us today if you’ve been injured in a car accident and have questions.